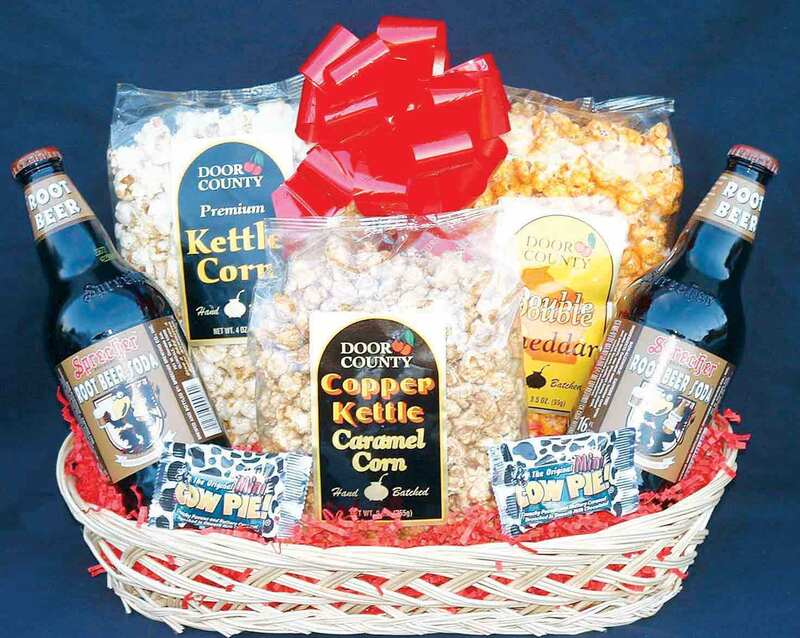 Three assorted Knights Gourmet flavored popcorn made in Milwaukee, two 16 oz. 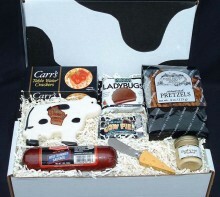 Sprecher root beers and two yummy chocolate, caramel & pecan cow pies. 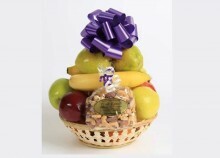 Shipping available anywhere in the US! 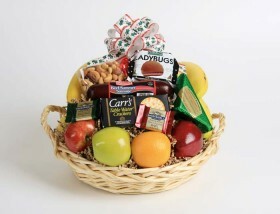 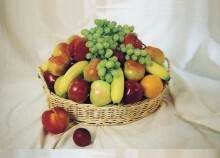 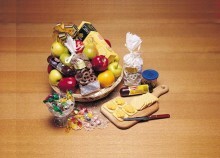 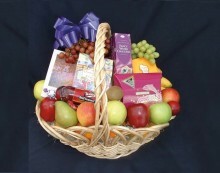 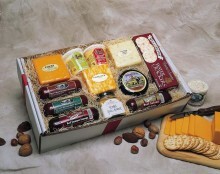 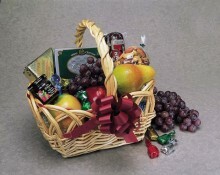 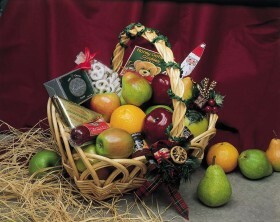 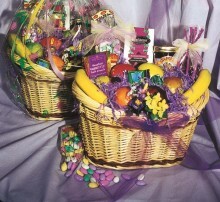 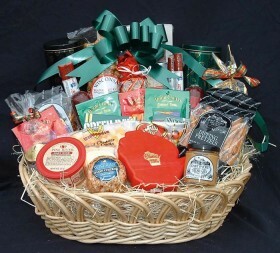 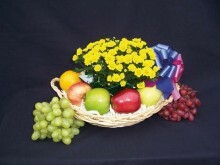 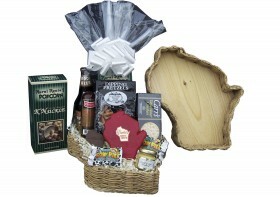 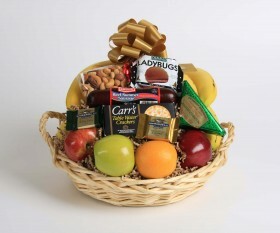 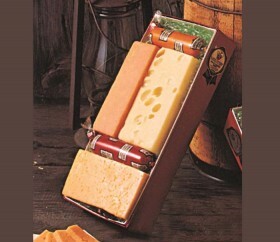 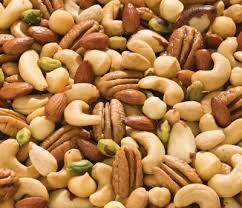 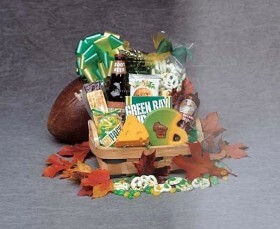 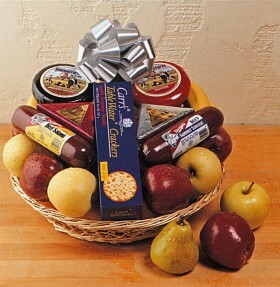 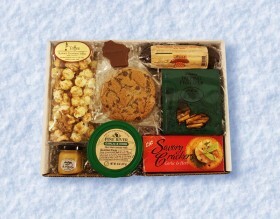 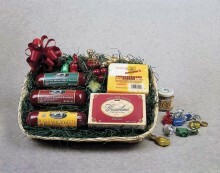 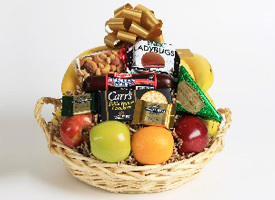 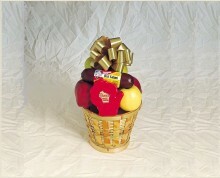 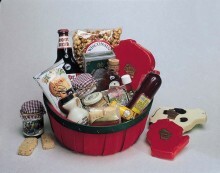 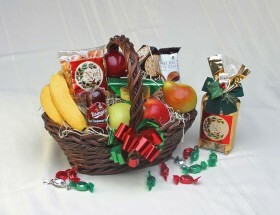 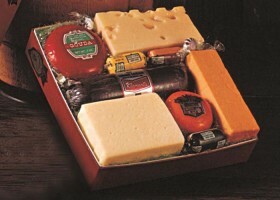 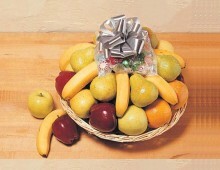 Includes Wisconsin Gourmet Popcorn Basket, plus selected Add-On items.